It’s absolutely freezing in Bedford and we’ve noticed a few people slipping and sliding around the roads. 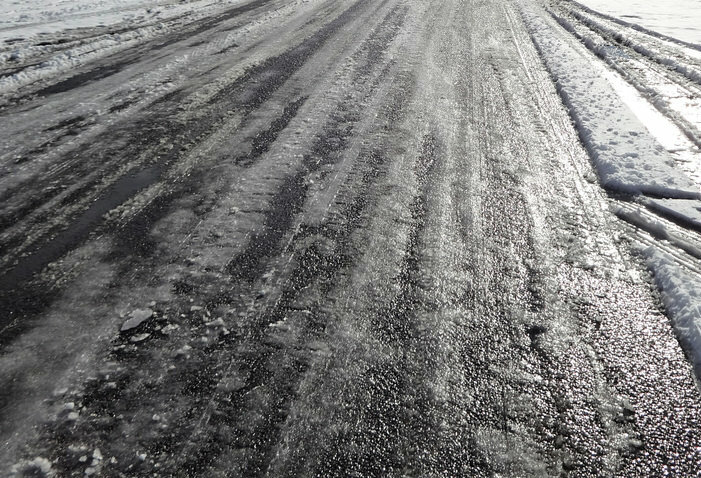 Check out our tips for driving safely on icy roads. 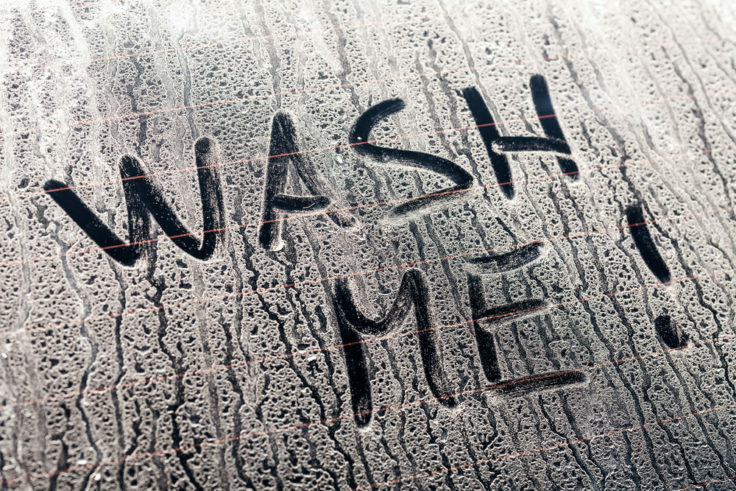 Clear ice and de-mist your windows before setting off. Always leave plenty of space between you and the car in front of you, icy roads will reduce your tyre grip and increase your braking distance. As hard as it is, if you do still skid, don’t jerk the wheel as you can easily lose control. Instead, gently steer to correct your vehicle’s line. As we said, braking distance is increased dramatically in the ice. They can increase tenfold on ice compared with a dry road. For this reason, you should leave up to 10 times the normal recommended gap between you and the car in front. When driving brake, steer and change gear as smoothly as possible to reduce the risk of skidding. When the roads are extremely icy, one of the best driving tips is to try to stay in a higher gear as this will help your vehicle to grip better on packed ice. Remember that people and other cars will be moving slower and may be more hesitant so always be aware of other hazards around you. If you are driving to meet someone, let them know when you are leaving and the route you are taking. If you brake down and don’t arrive, they may be able to find you easier! Best way to wash your car! 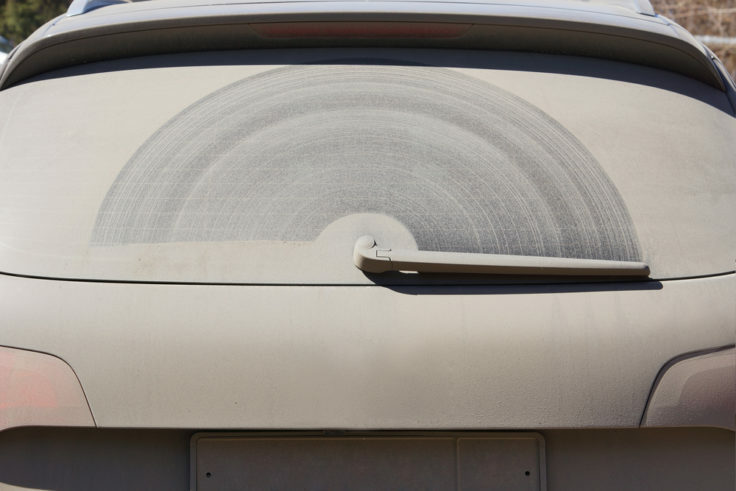 Warmer weather is just around the car, let’s talk about how you can keep your car looking squeaky clean throughout spring!